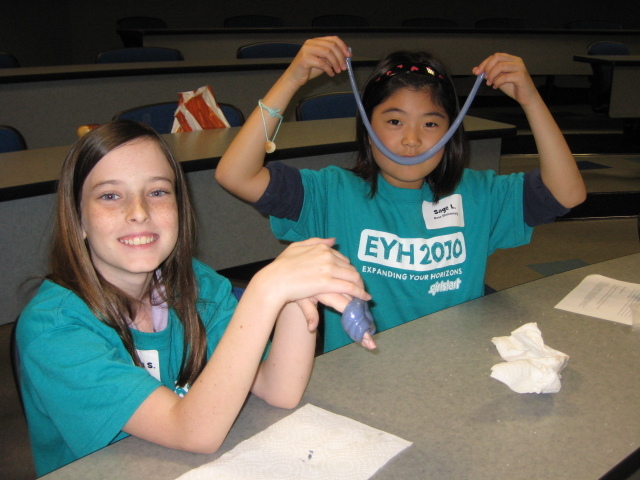 Mayor Lee Leffingwell declared March 26, 2011 as Girlstart STEM Day in honor of the Girls in STEM conference. 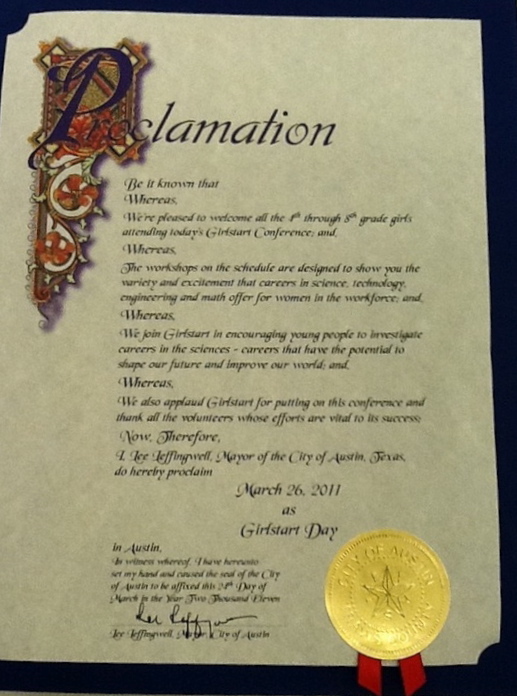 I, Lee Leffingwell, Mayor of the City of Austin, Texas, do hereby proclaim March 26, 2011 as Girlstart STEM Day in Austin. 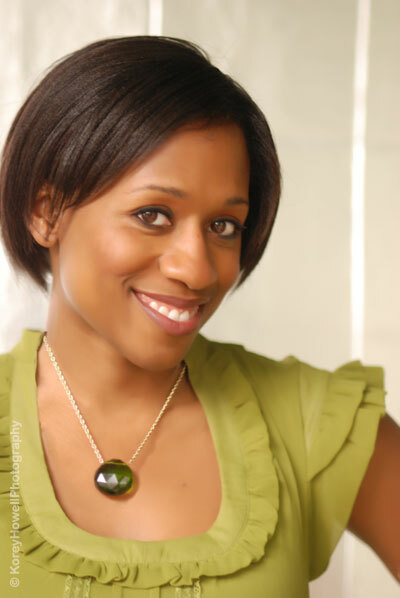 Girlstart is pleased to announce our Girls In STEM 2011 Conference Keynote speaker- Roxanne Wilson! Roxanne is Austin’s Girl-On-The-Go. If you’ve lived in Austin, you’ve probably heard her on the radio, seen her emcee a charity event, read her blog, or taken her Jazzercise class. Roxanne came to Austin as a budding young attorney to clerk for the Texas Supreme Court before heading to Dallas to continue her legal career. Seven years later she no longer practices law, has been fired by Donald Trump himself on NBC’s The Apprentice and can’t imagine living anywhere else but Austin. Most recently, Roxanne was an on-air personality on 105.9 The River’s morning show. She recently joined The Liquidation Channel, a national jewelry home shopping network based in Austin, as a freelance host. A perfect day for Roxanne would consist of hosting a radio show, hosting a television show, blogging, and eating some Diablo queso at Maudies. Roxanne will be talking to 4th through 8th grade girls at our Girls In STEM Conference on Saturday, March 26th about the importance of STEM and how to achieve their dreams and goals. Register a 4th-8th Grade Girl Today! Girls In STEM Conference 2011- Registration Open! The cost is $35 which includes lunch and t-shirt, and girls can attend with their friends! Uncover your passions by trying new things! Sample diverse and exciting careers and dream about the endless possibilities that await you. 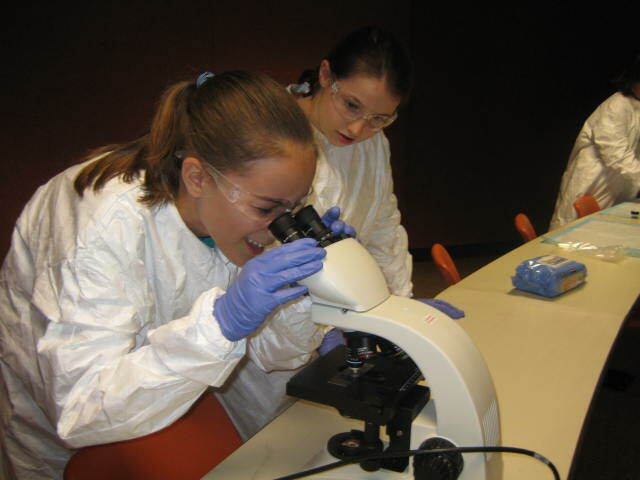 Girls In STEM, part of the Expanding Your Horizons Network, is a one-day workshop created especially for girls in the 4th through 8th grades. At Girls In STEM, girls attend three unique hands-on workshop-they can even register to attend with their friends! Workshops are lead by professional women who are excited about sharing their science, technology, engineering and math careers with participants! 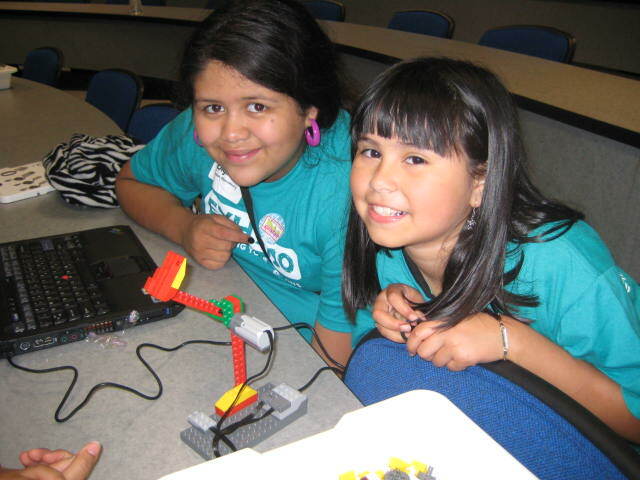 Your daughter may now attend Girls In STEM with up to 3 friends. Please call Girlstart at 512-916-4775 by Friday, March 11th to guarantee your request. All parties must be registered by March 11th to guarantee group registration. 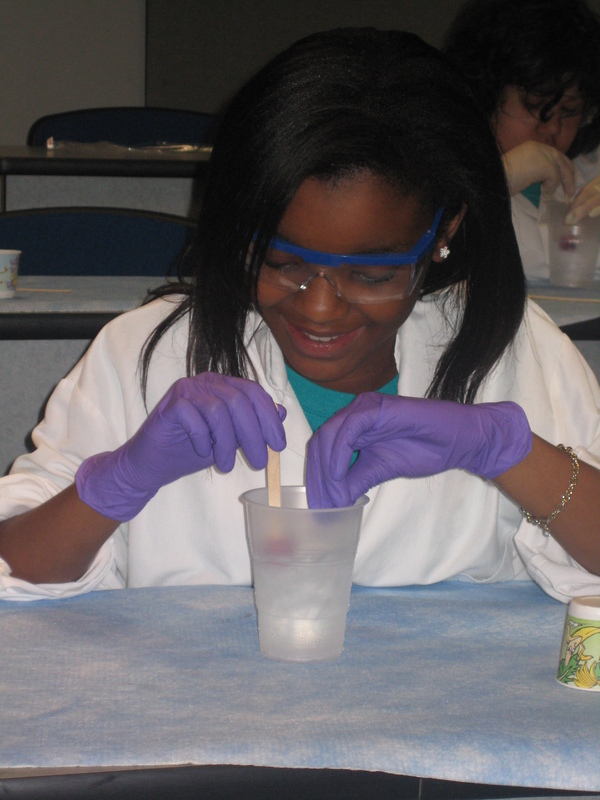 Girls In STEM fees include a $10 non-refundable administration fee. Refunds are given in the event of cancellation no later than March 11, 2011. Please call Girlstart at 512-916-4775 ext. 21 or email us at: camps@girlstart.org if you have any questions.